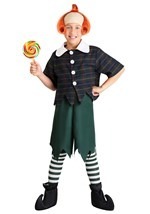 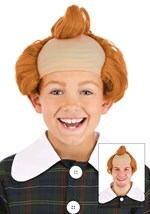 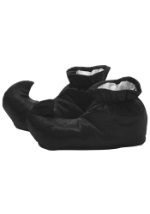 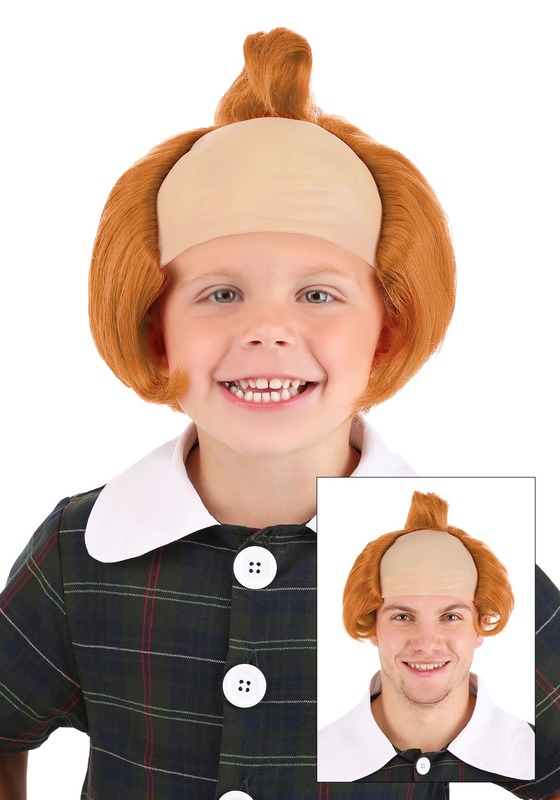 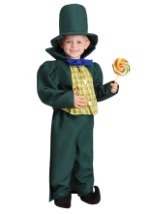 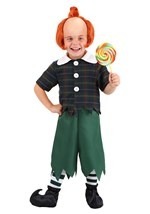 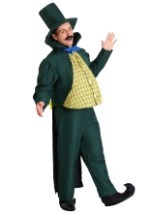 The Wizard of Oz accessory features a latex cap and features soft orange hair. There's a single curl of hair along the top of the wig while curls along the side complete the authentic Munchkin look. 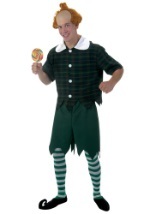 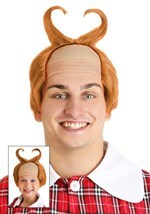 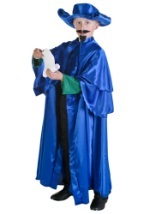 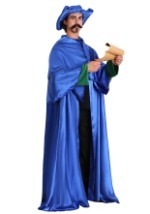 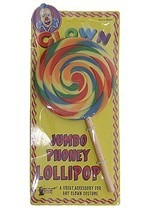 This wig complements many of our adults' and kids' Munchkin costumes.